What’s going on in Cape Breton for children and families during the March Break, March 13-17? Free your child’s creativity in a relaxing creative environment with award winning visual artist Nancy Chiasson. Use recycled box board into fabulous bookmarks and cards; gel pens, acrylics and glues on vintage pager to creating unique collages; painting with metallics and glitter (the kid’s love glitter) on recycled goose feathers; having fun creating ‘talking sticks’ with washi tape and driftwood. You can enroll your child for the week in either morning or afternoon program; 9am-noon OR 1pm-4pm. $99.00. Register: 902-322-0731. CBU Capers Men’s and Women’s basketball teams share their skills. Call Coach Fabian at 902-563-1874. Pre-registration is required for all programs. Register in person or by phone with credit card payment at 902 539 7491 ext 111. Space is limited so please register early to avoid disappointment. Deadline to Register is March 10, 2017. Fun March Break activities typically take place at the McConnell Library in Sydney for children in grade Primary and up. For more information please call the library at 562-3161. Usually holds a March Break Camp every year. No info. available at this time, please contact at the link above to inquire. Gaelic language, fiddle, piano, piping, guitar, step & highland dance. Each player will receive 2 X 90 minute ice times that feature 2 of our most popular programs, Modern Techniques of Hockey Skating and The Art of Scoring Goals. Perfect your skating and and learn to use your brain to score goals! Supervision will be provided between sessions as well. Players will partake in off-ice and classroom sessions. Camp sessions can be overnight sessions or day camp sessions. Campers enjoy a fun, safe experience that they will never forget. Camps combine horsemanship (working with and around the horses), theory, games and riding time with an emphasis on safety and lots and lots of fun. We provide a safe, friendly learning environment with a 1:3 ratio of camp counselors to students. Participants must be 4 years of age or older. We also welcome adults to attend our camps and clinics. Give the gift of music and enroll yourself or someone special for a 3-day workshop dedicated to perfecting the art of optimal speaking and singing. The workshop will be comprised of body work, yoga, theatre sports, extensive masterclasses, and visualization. Play soccer games, work on drills, and enjoy the Soccer Nova Scotia skills challenge. 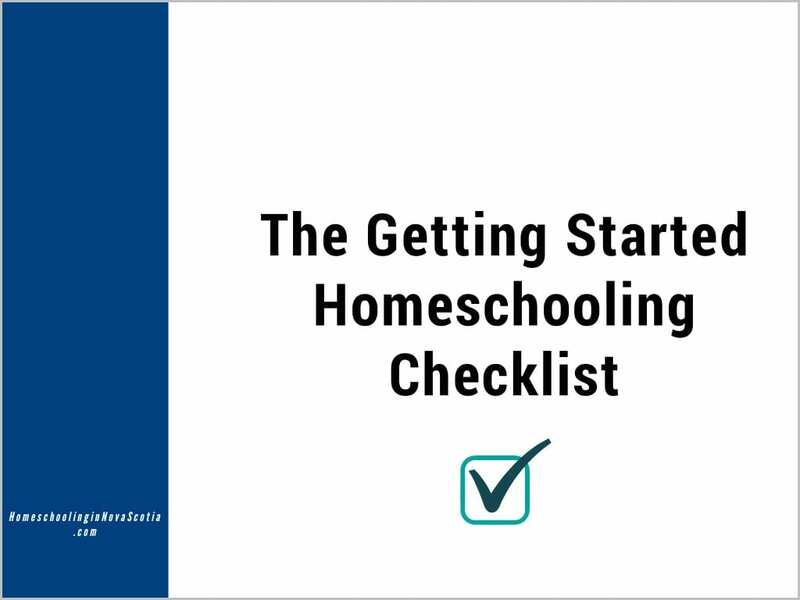 Click on the link above or call 902-564-1222. $150 for 5 days or $35 per day. 150 Years of time travel with Edventure Cape Breton and the Old Sydney Society. Outdoor games, songs, stories, and skills. Contact [email protected] to register. $20 per day; $90 per week. Family rates available. Call 902-849-2449 for more info and drop by Town House to pay by March 9th. 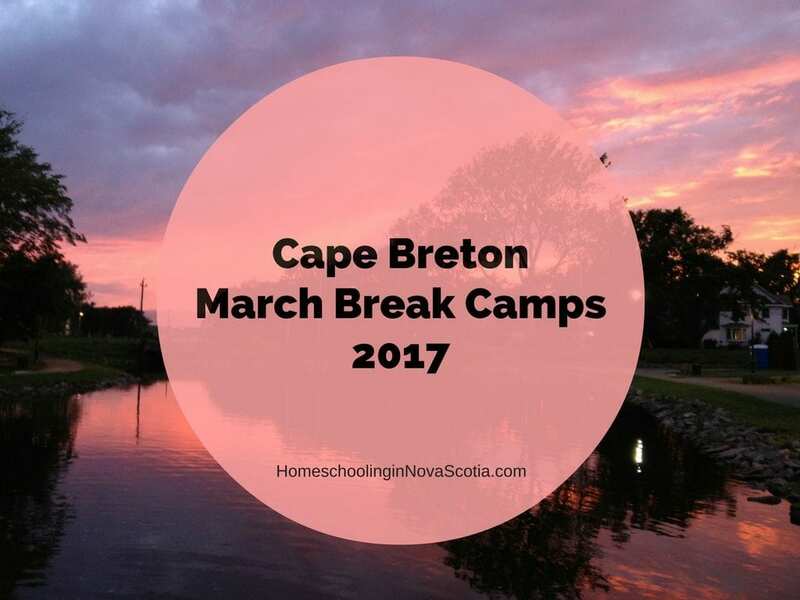 Do you know of any Cape Breton March Break Camps 2017 I’ve missed? Let me know and I’ll add it to the list. Thanks! Click here for mainland Nova Scotia March Break camps.